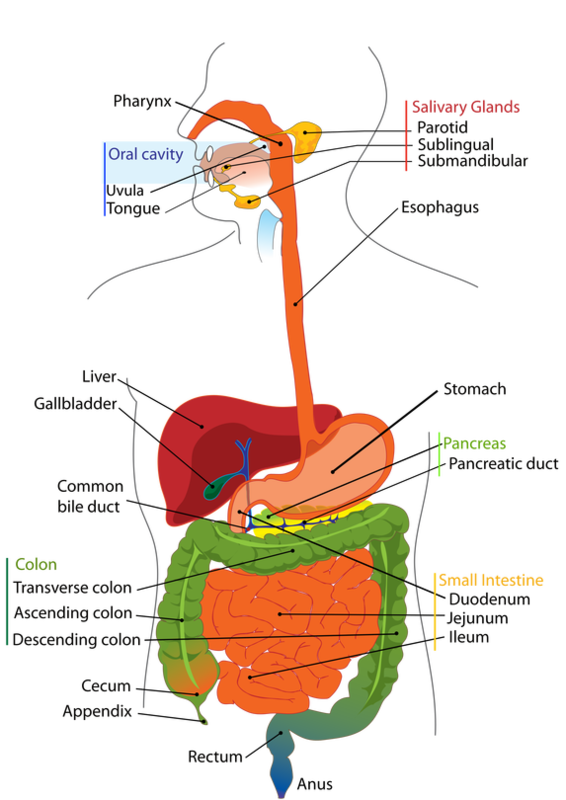 Read this article, specifically how food is absorbed in the small intestine. Take notes on page 143. 1. Discussion about the structure and function of the digestive system. 3. Discussion about Digestive System Absorption and secretion. 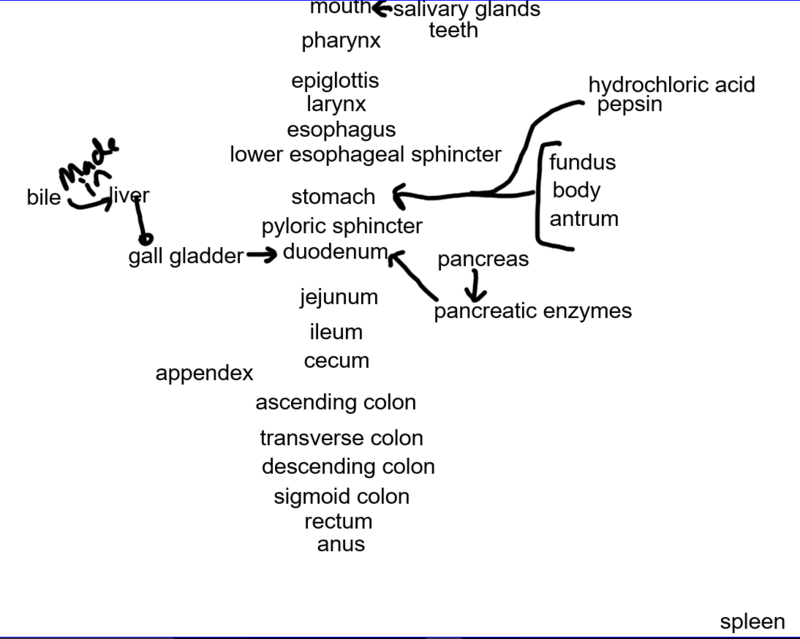 Gain a an understanding of structure and function for all the associated parts of the digestive system. End of the Quarter, Tuesday, Nov 6th. Papers due Thursday, Nov 1st.